Private Music Lessons that come to you. Available in the Main Line, South Jersey and Philadelphia. We offer lessons in Piano, Voice, Guitar, Drums and Ukulele! Private Music Lessons That Come To You! 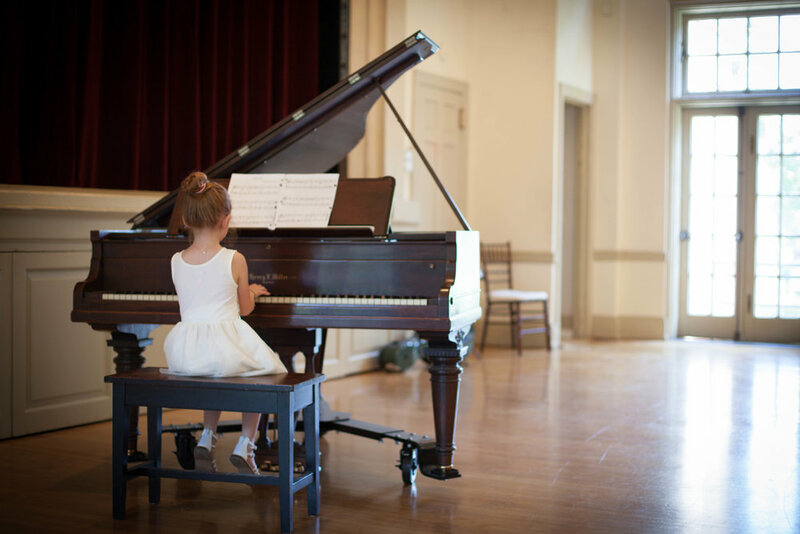 We offer private in-home music lessons in the Main Line, South Jersey & Philadelphia. When you enroll in the Paul Michael School of Music, you receive all the benefits of a community of professional, creative and fun teachers that travel to you to provide the best musical experience. We recruit a diverse team of talented and creative teachers. This enables us to match you or your child with a teacher whose personality and professional expertise fits your needs. Our policy is in place to be able to consistently bring the best quality lessons, instructors and results to your home, providing you with the best musical experience possible! Students are encouraged to participate in our three yearly recitals. Our Halloween and Winter concerts are a free event where students share music at local senior citizen communities. They are nice low pressure opportunities to perform in front of a very receptive audience. Our end of year concert is a more formal event where students prepare larger works for months in advance and are proud to share the fruits of their labor with friends and family. “My 9 year old has been playing piano for 5 years. Be the first to know about upcoming concerts + performances, news and more.